Don't know what to get that special child in your life? Give the Gift of Personalization! 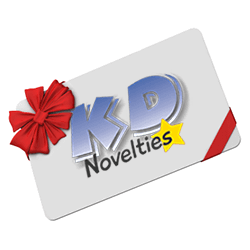 Our gift certificates are perfect for holidays, birthdays or any occasion. The best part about it is the gift recipient gets to personalize their gift. Our gift certificates can be redeemed for any personalized book or product on our website. Gift certificates are delivered via Email.